Talents & Productions has just worked for one of the leading companies in France. 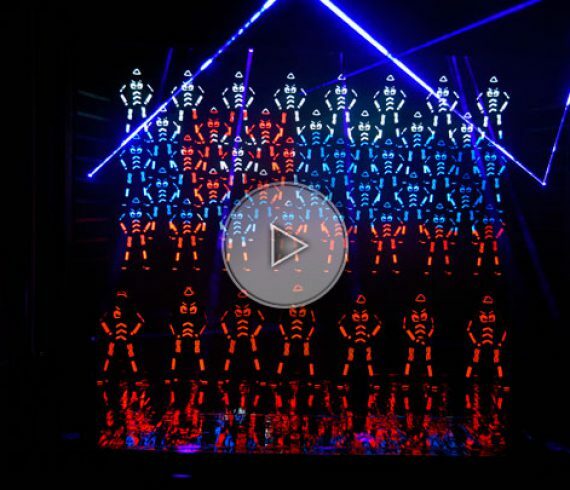 This company event took place in their huge building near Paris and as the company business is dealing with technology, we offered them our tron dancers: THE LIGHTERS We are used to work with this company who always offer the best of themselves. The client was stunt by their “tron” dancing performance. Thanks to all!